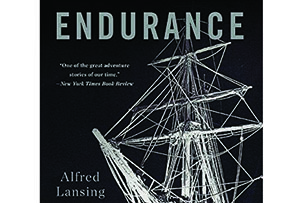 No attempts to turn Shackleton's ill-fated South Pole expedition into a leadership programme come close to the original story of how, after his ship was crushed by frozen sea, Shackleton led his 28 men across ice, oceans and mountains to safety. The story shows how one leader can inspire a team to literally never say die. It leaves you feeling invincible in the face of any adversity, and unlikely to ever complain about being cold again. An inspiring story of relentless fortitude and the humility of risking your life to do the right thing. 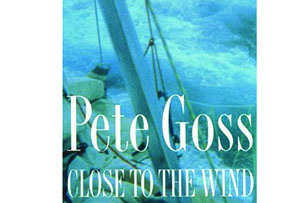 This tale documents how sailor and former Royal Marine Pete Goss turned his boat back into a hurricane to try, against all odds, to save a near-dead man on a life raft somewhere in the vast wilderness of the southern ocean. I'm not an emotional type (and, more to the point, I'm a rower not a sailor), but this book had me welling up. Whether or not you're an Arnie fan, how can you not admire a self-made man who has worked his way to the top of at least four worlds: sport, movies, business and politics? You couldn't make this stuff up and the book is a roller-coaster read, oozing all of Arnie's charisma, work ethic and even playfulness. 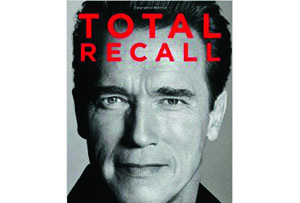 If you only read one chapter, make it the last one: 'Arnold's Rules', where Arnie shares his 10 secrets of success. 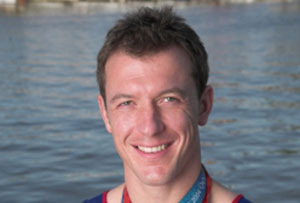 Meet Steve Williams at MT Live Birmingham on 18 March. Check out the programme and book tickets here.